The Taliban leadership in Afghanistan has said the killing of Osama bin laden will revitalize their fight against the U.S. and its allies in the country. The statement also officially acknowledged the death of the terror mastermind, which will go some way in removing doubts among hardline Islamic organizations about the veracity of the American account of bin Laden's death. We received the news of the martyrdom of Sheikh Abu Abdullah Osama bin Mohammad bin Laden, may Allah have mercy upon him, in a surprise attack of the aggressor American forces, the Taliban said in an emailed statement, Reuters reported. This acknowledgement from the Afghan Taliban, who were bin Laden's mainstay in the last ten years could address skeptical questions over the terror leader's death. U.S. president Barack Obama has said the government will not release the death photos of bin laden. However, there have been reports lately that the U.S. may release video footage of bin Laden's residence stormed by navy SEALs. The Taliban claimed rather than weakening the terror outfits which drew inspiration from bin laden, his death will embolden his followers. The Islamic Emirate of Afghanistan believes that the martyrdom of Sheikh Osama ... will blow a new spirit into the jihad against the occupiers, the statement said. Taliban leaders also warned the U.S. leadership that hey will be naive in concluding that Laden's death will weaken the fanatical forces committed to fighting the U.S. everywhere in the world. 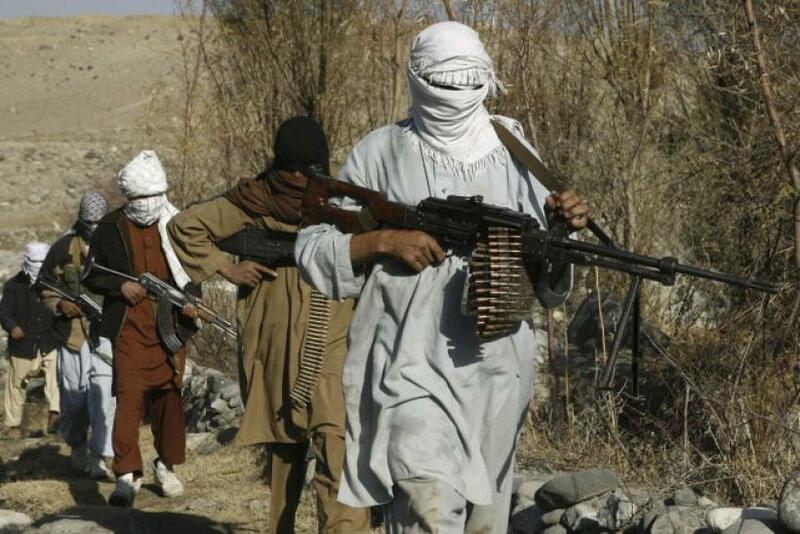 America should know that the jihadi movement that is present in Afghanistan started amidst the Afghan people, and it expresses the feelings and hopes of this proud people, Taliban said in the statement. Meanwhile, Obama showered lavish praise on the U.S. Navy SEAL commandos who took part in the pre-dawn swoop in Pakistan on Monday that killed Bin Laden. The president said the Operation Geronimo to kill Bin Laden was one of the greatest intelligence operations in the country's history, adding that the killing of Bin Laden was the greatest proof to the success of the U.S. strategy in Afghanistan.